As we embraced the arrival of November, I was very excited. The last 2 months of the year have always been my favorite. They are months of CELEBRATION as there will be birthday parties, Christmas party to attend. In less than a month, IZ will turn 3. 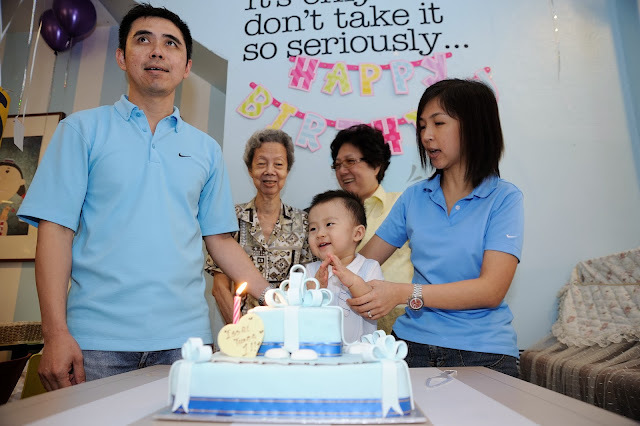 Just like last year, we'll be having a mini party at home, inviting only closest friends of both him and I. I've just ordered his birthday cake. The theme this year would be Humpty Dumpty. The happy thing is, he's no longer allergic to eggs, so this year, I have plenty of choices! This would be my first attempt to fix a theme for his birthday. 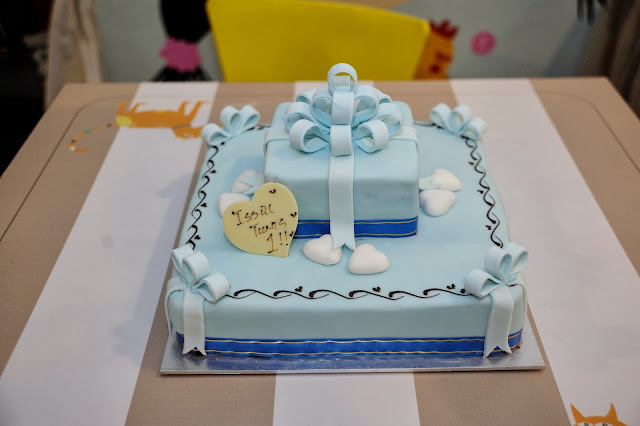 For the past 2 birthdays, as I personally did not think he was aware of themes, we chose blue colour for his 1st birthday, and clock for his 2nd - the so-called theme applicable to only the cake! Hahaha! I'm looking forward to his happy face when he sees the Humpty Dumpty cake.